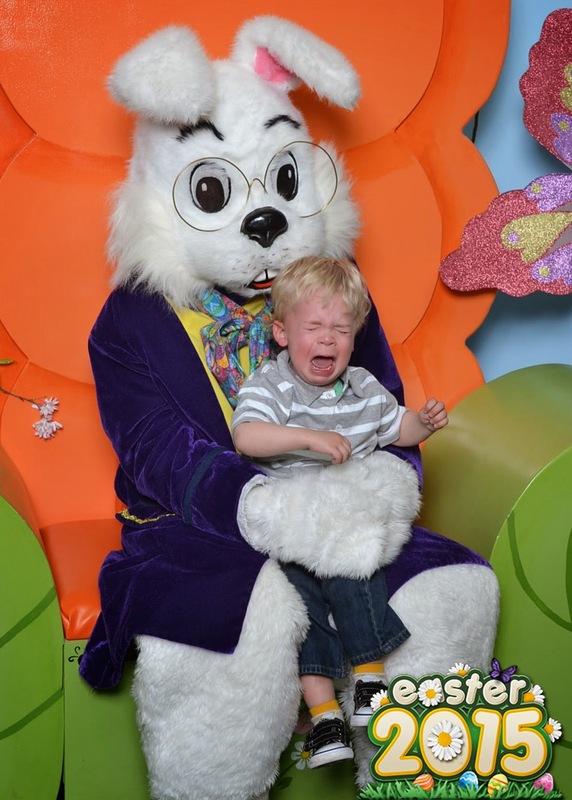 I will totally be the parent that tortures my kids with the creepy Easter bunny just for pictures sake. Did you hear that I think it was Ben Franklin's did Easter pics with an ACTUAL bunny?! 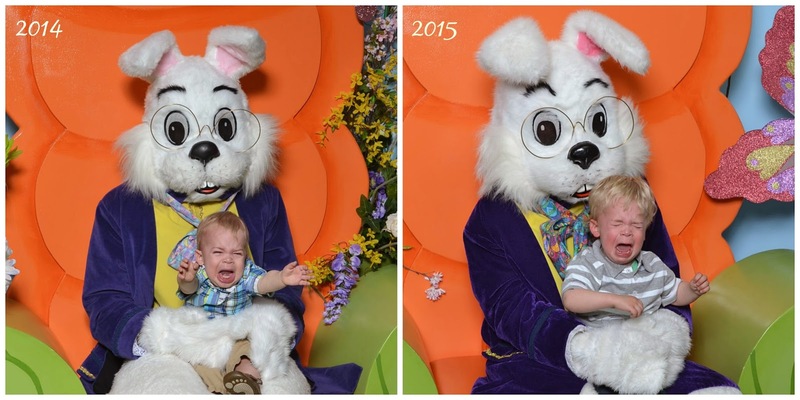 And the kids got to pick out what bunny they wanted to take a picture with! So cool! Paul and I cackled at this, then decided we cannot wait for kids solely for photos like this that we can embarrass them when they're older. Lovely!